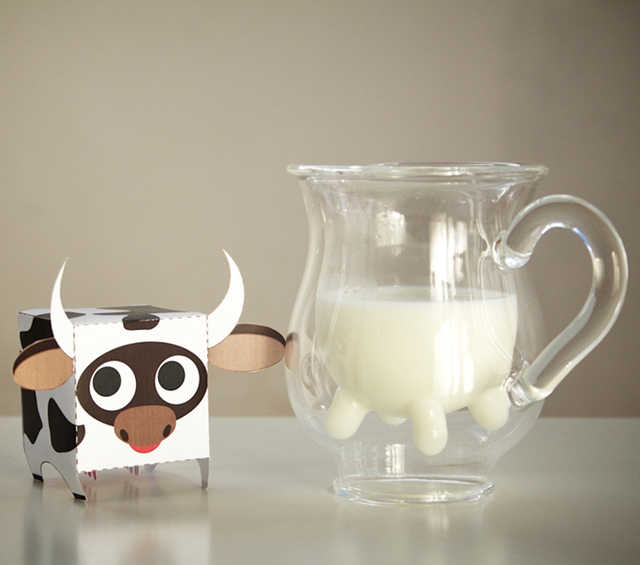 Heffer Pitcher by Chiasso Udderly irresistible and delightful gift, both on the giving and receiving ends. 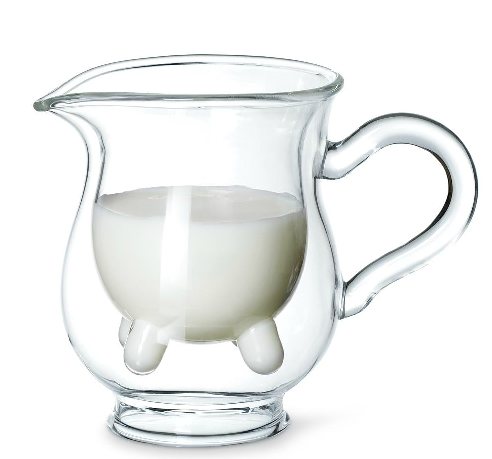 Clever double walled glass design pours milk, non-dairy creamer and more as if it came straight from the cow-only, literally, much cooler. A modern, unique, & fun contemporary pitcher from chiasso.